This topic is to demonstrate how to build a GPS tracker using LinkIt ONE board. 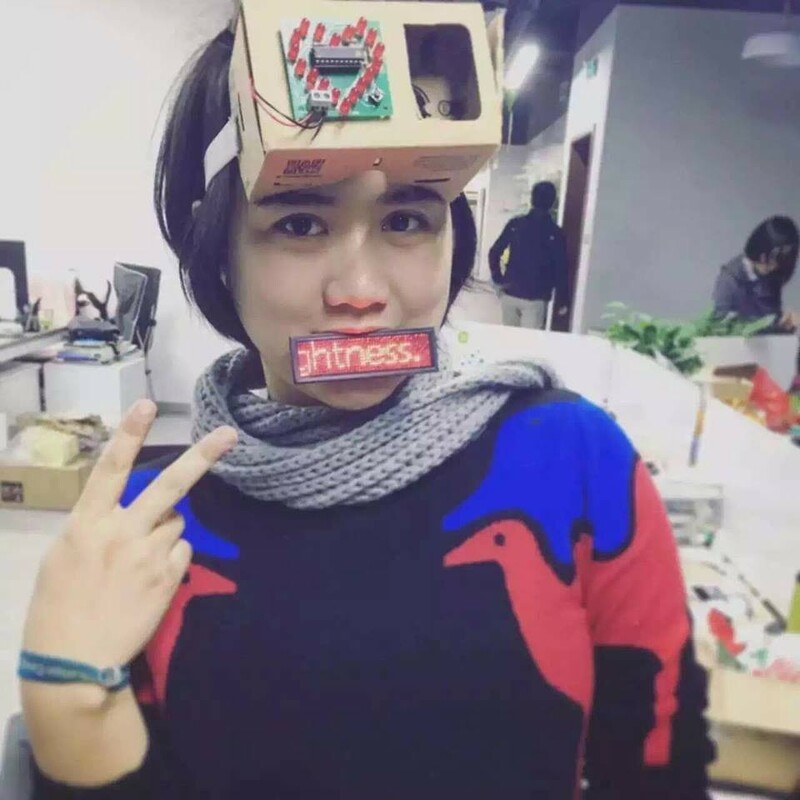 LinkIt ONE is a co-designed product byMediaTek and Seeed Studio, aimed at maker community and wearable / IoT market. LinkIt ONE contains complete communication ability such as Wifi, Bluetooth, GPS and GPRS, I think these are most needed by IoTdevelopers. This project will show how to upload LinkIt ONE's GPS to MediaTek Cloud Sandboxserver (MCS), you can view this data through web browser or Android app. MCS is the exclusive cloud service for LinkIt ONE. By the Device ID and Device Key, the board can connect to MCS everywhere, not just be constrained in the LAN. As you can see, the layout of LinkIt ONE is just like Arduino UNO, which means you can add almost every shield onto LinkIt ONE. On the left hand is the micro USB port, just connect it to your PC and it will be assigned two COM ports. LinkIt ONE has an audio I/O jack on the top-left, you can listen to music or even make a phone call (SIM card needed, of course). At the bottom-left is the battery jack. Just connect the rechargeable battery and your LinkIt ONE becomes a standalone system. At the back side, you can see three antenna connectors, don't get confused! They had clearly stated on the board also the words are pretty small. At the left hand side is the SD/ SIM card slot. 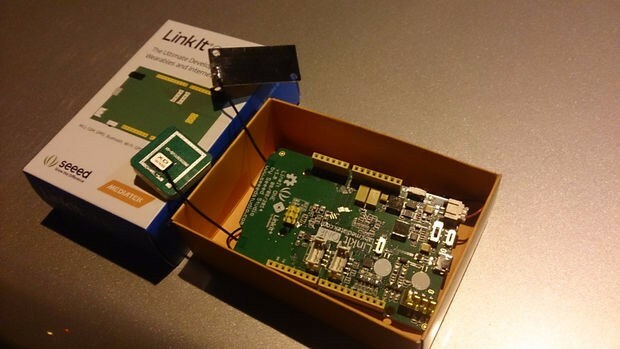 LinkIt ONE got its Wifi and Bluetooth feature into one single antenna. Forbluetooth,LinkItONEsurpport Bluetooth 2.1 and 4.0(BLE). 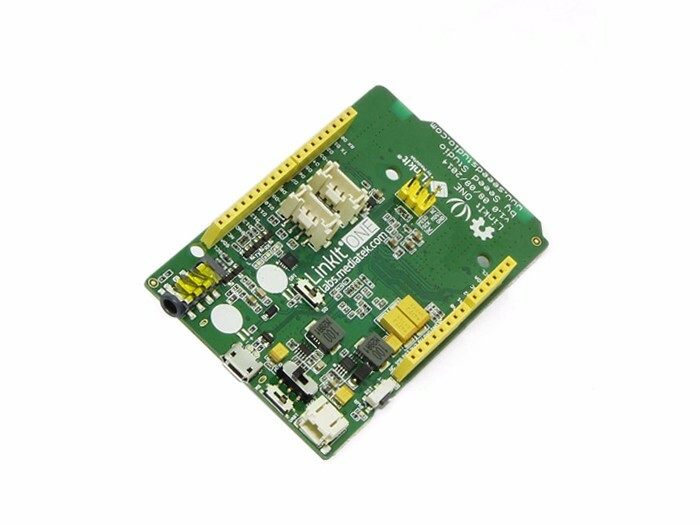 Just connect it to your LinkIt ONE, your board will have GPS positioning ability. This is the GPRS antenna, you must get a SIM card to use these features: phonecall, SMS and 3G network. Notice: LinkIt ONE supports 2G network only, but you can always get a 3G SIM card which also supports 2G network. LinkIt ONE has a 1000 mAh Li-ion battery, you can plug it to LinkIt ONE to provide power. Please register an account (free, of course!) 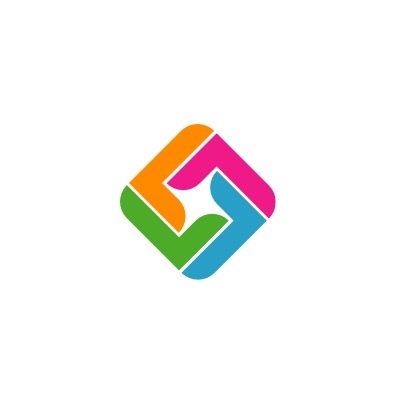 MediaTek Cloud Sandbox website, then create one prototype. In a prototype you can define data channels, configure notification user privilege, and firmware. Then create data channels for the test device. You can have as many prototypes and test devices as you like for different purposes. For this project, we have three data channels for GPS (Google Map embedded), lattitude (float) and longitude (float). You can follow MediaTek Lab's tutorial for more details. Upload the code at STEP 1. You can open your MCS page bybrowser. After about tow minutes, you can see the GPS data is uploaded to your MCS. Come on and get a LinkIt ONE! This tutorial is originally made by cavedu.